BUSY STATE ROAD in ORANGE COUNTY - USED CAR LOT - COMMERCIAL PARKING - GREAT EXPOSURE - MANY POSSIBILITIES - B4 ZONING - Landscapers, Delivery Trucks, Drill Rigs, Cable Trucks, Tractor Trailers, etc. 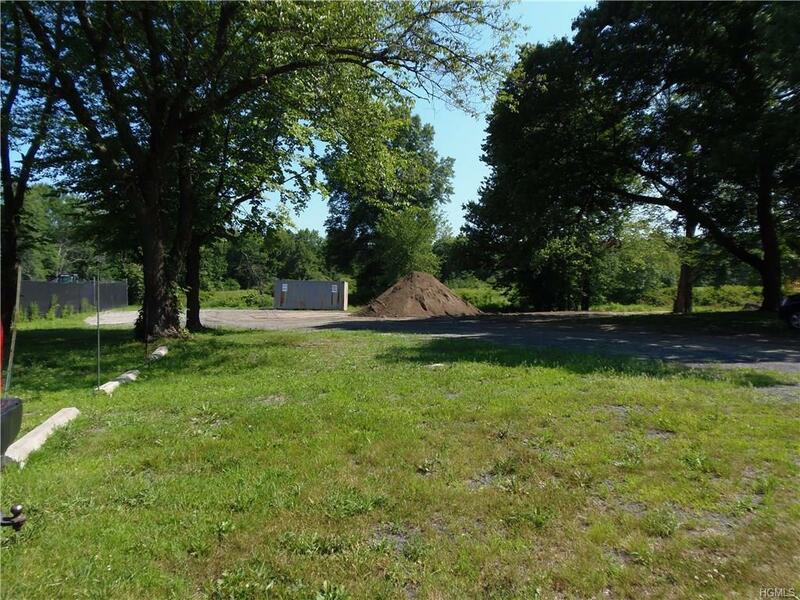 - Close to major Highways - Minutes to I- 84 and I-87!! Approximately 43,000 sq. ft. of available space. Located next to established business with great curb appeal all around.